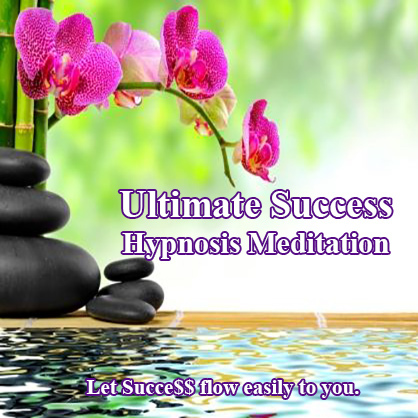 The Ultimate Success Hypnosis Meditation utilizes the strength of visualization to guide you to a place of deep relaxation, peace, and serenity. From this spot, you will be guided to meet your future self, the successful, amazing person that you will become. Your future self will share with you everything you need to know and reveal a special secret to you, giving you all the tools you need to achieve anything that your heart desires. You will LOVE this meditation and what meditation will do for you!